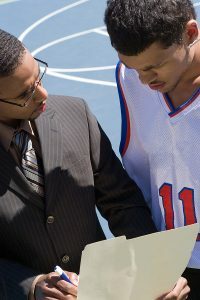 The Professional Sports Agent Package includes the four most popular services in One Package at a Great Price. This package ensures a quick start for new agents or a boost to those stalled in moving to the next level. What is the Professional Sports Agent Package? The Professional Sports Agent Package is designed for individuals who want to get their career started on the “Fast Track” to success. Agents receive enhanced services and support. We provide you with collegiate connections and referrals from athletes looking for agents. Receive our news letter and frequent updates with communications of what’s new, events, schedules, and actions in the sports industry. Get all this and more. Save money, too! This package entitles members to premium discounts on all future programs as well as savings of hundreds or thousand dollars over imitators. Individuals who order the Professional Sports Agent Package and become members will not only learn the business through the Sports Agent Course but will gain valuable networking ability through meeting and speaking with other agents listed in our Sports Agent Directory. Work from home. You can search for new clients on your schedule and pace. You can contact the colleges utilizing the Athlete Directory saving you many hours of painstaking research. Our Professional Package members will be listed on our website with the Agent Web Advertising service when their agent certification is complete. We provide you with current leads of actual athletes contacting our company for agent information and advice. We receive a very high volume of requests from athletes needing agents to represent them. These individuals are potentially your clients. Obtain your first year of Web Advertising as part of the package. As a participant in the Agent Web Advertising, you will have Athletes looking for agents contact you directly. 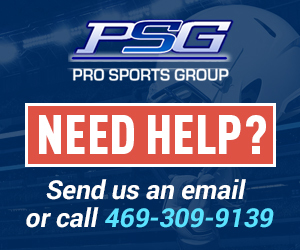 Pro Sports Group advertises extensively on the internet and draws thousands of athletes to our site each month looking for agents. 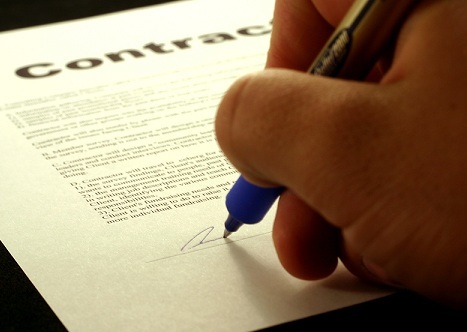 You will soon be working with athletes and contracts. Today’s athletes understand the importance of having a certified sports agent represent them. New agents are always surprised on the number of athletes requesting their service from our site. Several have needed to add a line just for athletes calling in so they have time for other agent business. You receive your first year free and and 50% off for your second year. We do not autobill. You just let us know before the year is over. Most agents have stayed on for many years. The question will become how busy do you want to be. As a member of our Agent Affiliate Program you have access to individuals who have interest in your success and a willingness to assist. 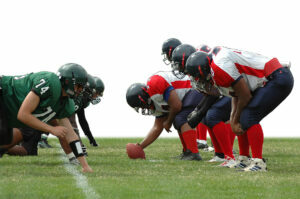 We have members who are NFL, NBA, and certified agents in other sports who are willing to assist. You will receive a package containing Pro Sports Group Agent Affiliate business cards, and Pro Sports Group Agent Affiliate certification. You maintain your independence but a network of industry experts is available to assist you. Do not lose an Athlete or contract from lack of proper support or certification. We have partners available to assist now. This service cannot be purchased separately and is only for those who purchase or upgrade to the Professional Package. You keep your commissions and earning. We do not split contract fees with our agents. We are here to make you successful not compete with you. You success is our goal.